Digital documents and cloud storage have been great for note-takers. The information is available anywhere there’s an internet connection, so there’s no risk of losing your notes or leaving them at home. But when it comes to books, digital capture means either transcribing the page or taking a picture of it. Not so with this futuristic text scanner. 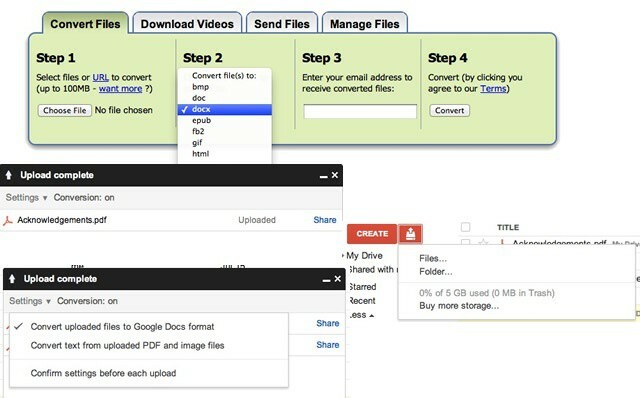 Great options for free PDF document conversion. PDF files are pretty much just pictures of documents. 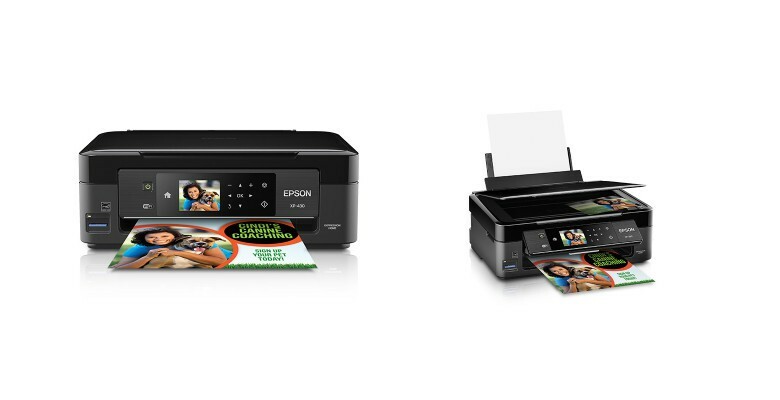 In point of fact, many of them are just that – scanned paper documents that are put into the PDF format, as it’s a fairly common one with free tools on all platforms. 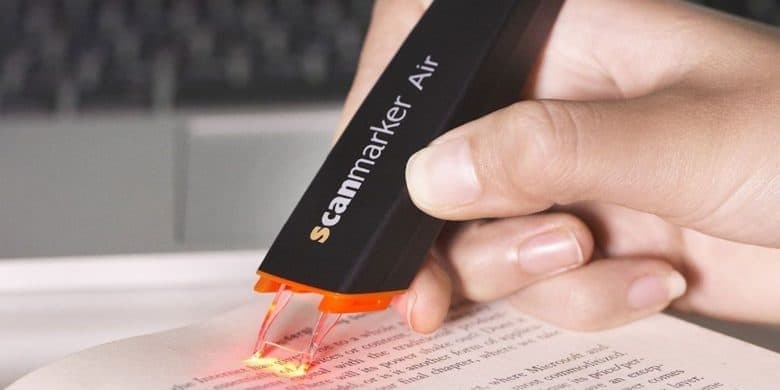 But what if you want to edit those PDF files? Or save them in a format that makes them easier to manage, like .doc or .docx files? There are many expensive options, like the fantastic Abbyy Fine Reader Express, available in the Mac App Store, but there are also two free, relatively painless ways to do this as well. Here’s how. 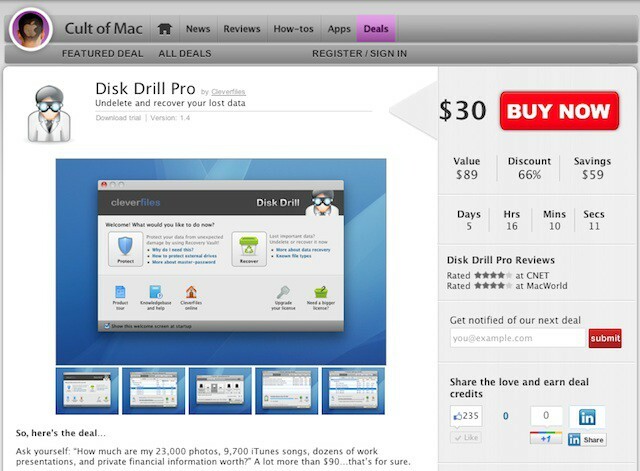 The newest app to grace the Deals.CultofMac.com hub is a nifty little tool called Disk Drill Pro. 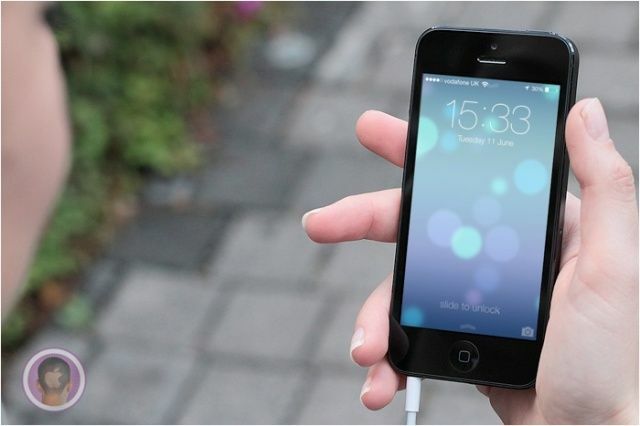 This is a sort of app that you hope you never have to use, but is a lifesaver when it’s called to the line of duty. In almost any situation Disk Drill Pro can assist in recovering lost data on your Mac. It has patented technology to deep-scan your hard drive and find files you thought were gone forever. Currently, the app is on sale at deals.cultofmac.com for $30 (that’s 66% off its usual $89 price-tag).